does that mean when I come to sell my 300+hp tezza I get shot and dragged along behind a bus? 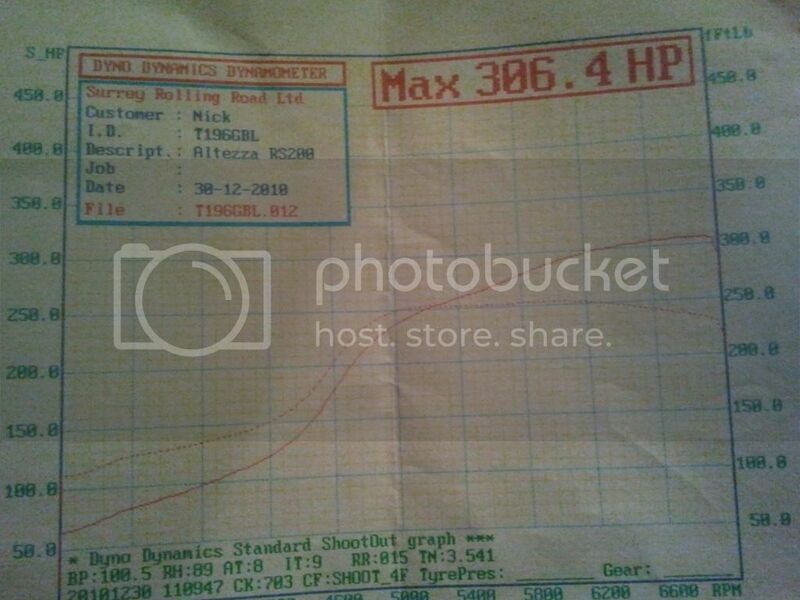 twiglett-RS200 wrote: does that mean when I come to sell my 300+hp tezza I get shot and dragged along behind a bus? admittedly it does have a metal snail bolted to the side of the engine.